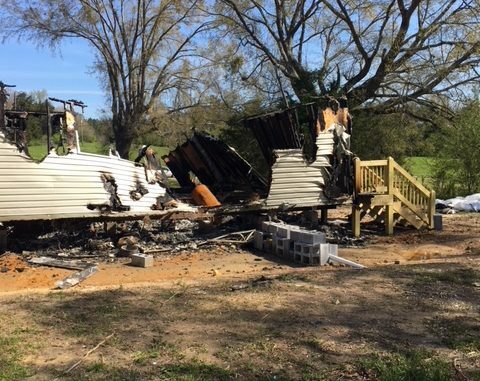 A fire investigator with the Insurance and Safety Fire Commissioner’s Office has determined that a house fire in Polk County was intentionally set. The fire occurred around 7:00 A.M Monday morning. “The residence was located at 933 Shiloh Road in Cedartown, Georgia. 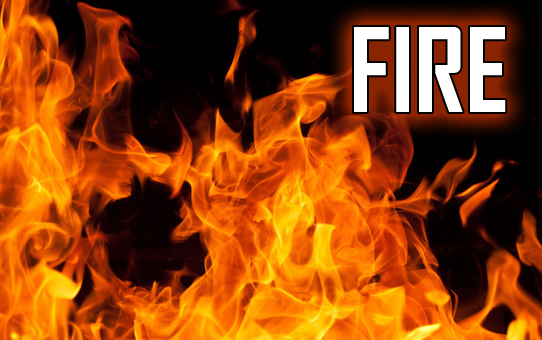 It was determined the fire originated in the kitchen area of the home,” said Safety Fire Commissioner Jim Beck. The structure was completely destroyed the blaze and the canine investigation revealed the use of ignitable liquids. The residence was not connected with utilities at the time of the fire. Safety Fire Commissioner Jim Beck is asking anyone with knowledge about this fire to call the Arson Hotline at 1‐800‐282‐5804. Rewards are offered of up to $10,000 for information that leads to the arrest and conviction of the arsonist(s). Calls are taken 24 hours a day and callers can choose to remain anonymous. The Polk County Fire Department assisted with this investigation.